Star Trak was incorporated in 1996. 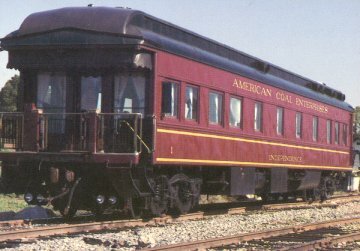 Raymond Clauss, President of the company, began the restoration business in 1979 when he was contracted by Steam Locomotive Corporation of America to rebuild ex-NYC business car #2. This project included a complete rebuilding and reconfiguration from the wheels up. The end result was American Coal Enterprise's, Independence. 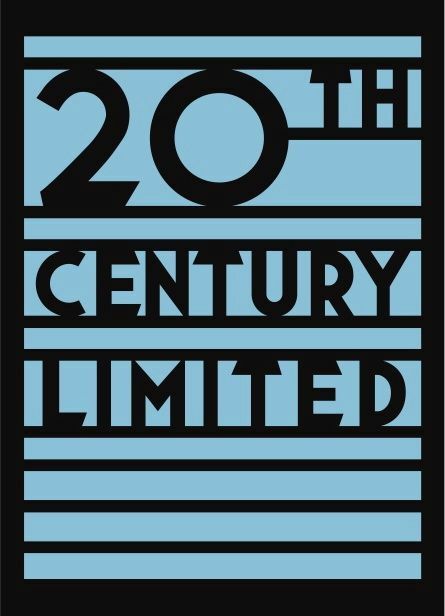 The past thirty-eight years have included numerous projects which can be found in our client list. The most notable is the recent completion of the famous Twentieth Century Limited observation car, the Hickory Creek. Star Trak Incorporated specializes in the restoration, repair and maintenance of historic railroad equipment of the 20th century. Our services included, interior and exterior cosmetic restoration; custom built, super quiet generator packs; designing, installing and maintaining automatic electric distribution systems; heating and air conditioning systems; Amtrak 40 year truck rebuilding; HEP and MU/COM installation; furniture building and repair; and much more. Our shop is located in Boonton, NJ, with access to the Norfolk Southern rail network and New Jersey Transit. Website by Star Trak Marketing Dept.